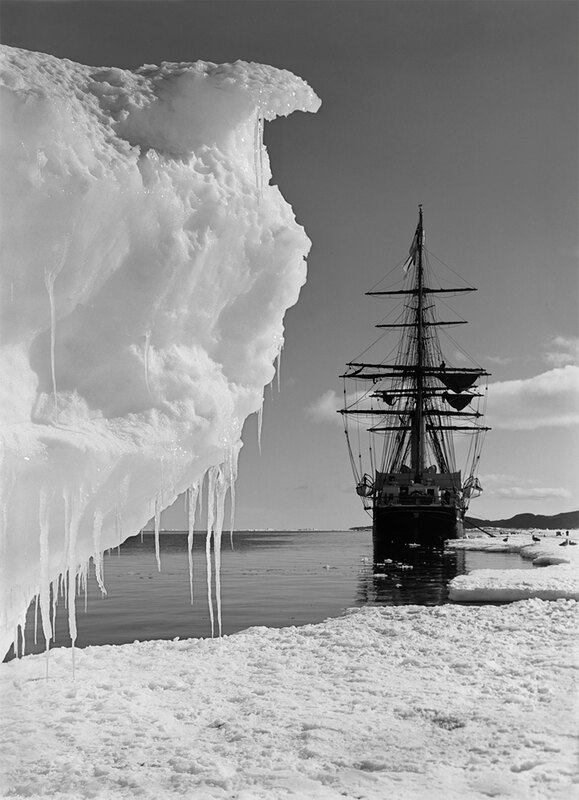 Herbert G. Ponting was one of the most renowned photographers of his day when he was recruited as ‘camera-artist’ to the British Antarctic (Terra Nova) Expedition, 1910-1913. 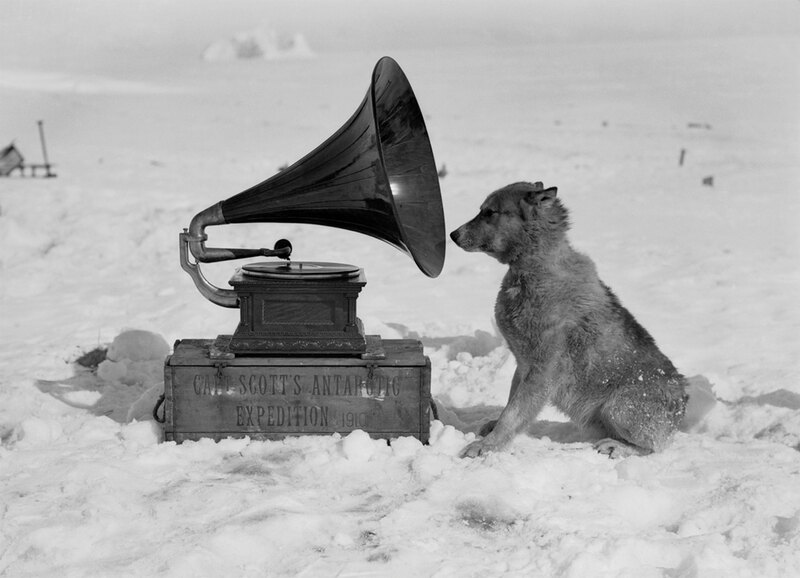 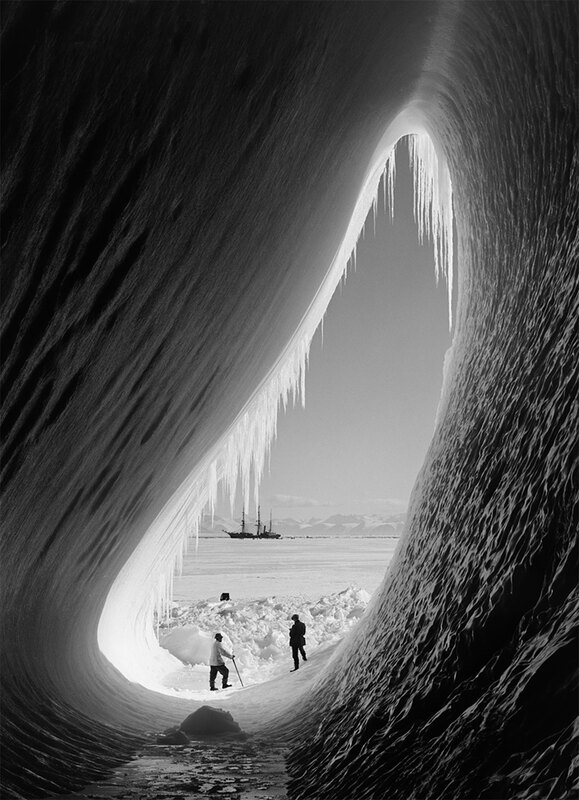 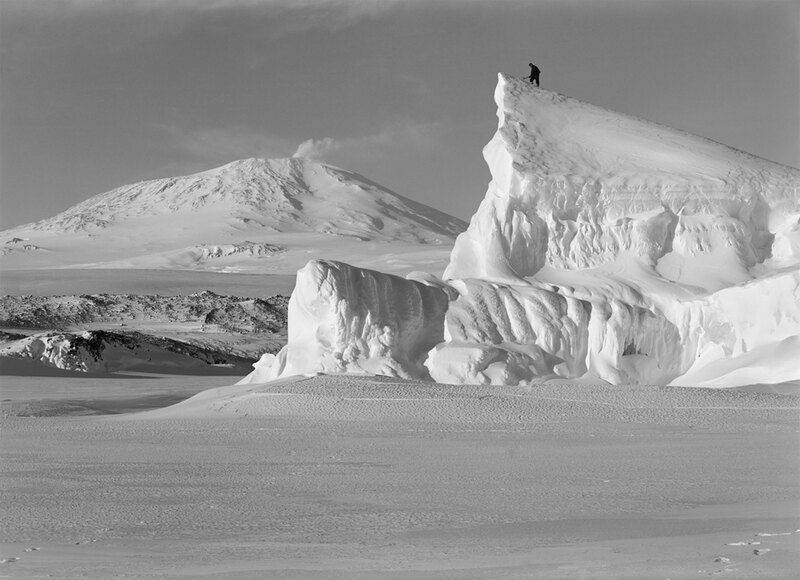 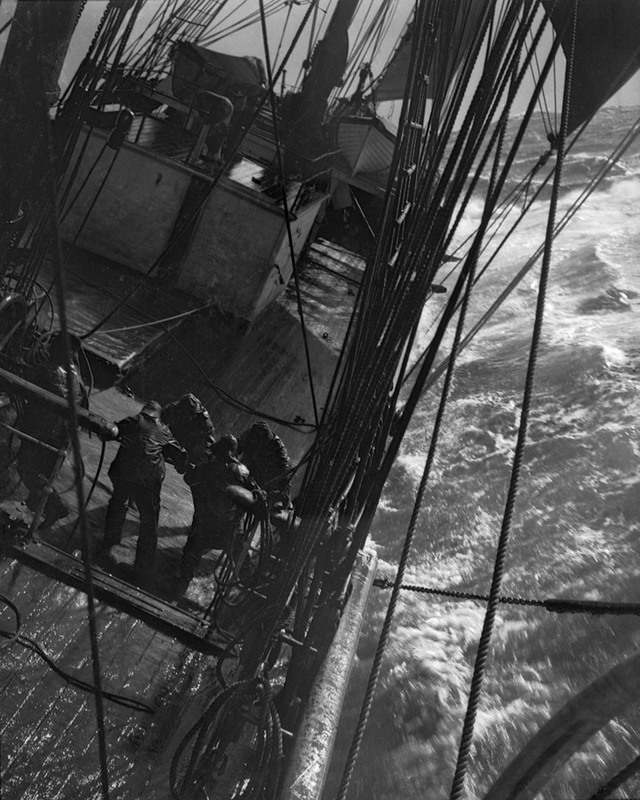 At that time he captured some of the most remarkable pictures of the Heroic Age of Antarctic Exploration. 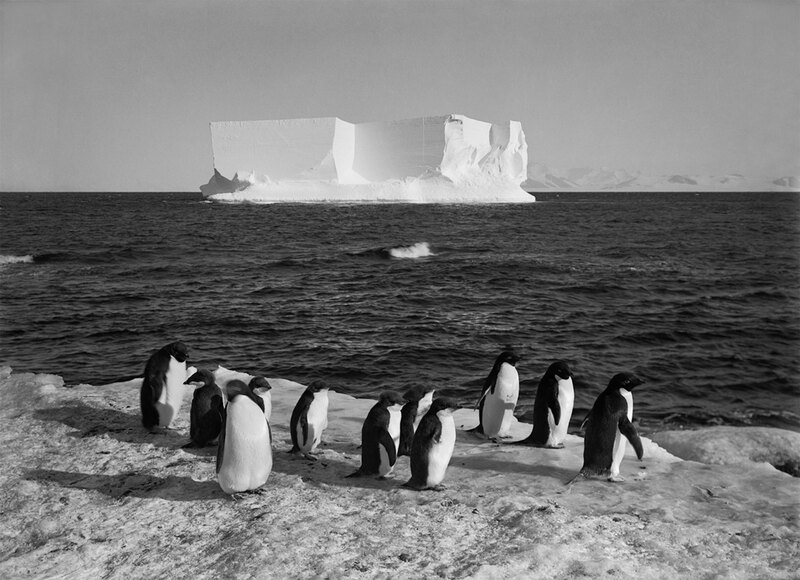 Born into a wealthy Victorian family from Salisbury, Ponting worked briefly as a banker before moving to California and turning his attention to photography. 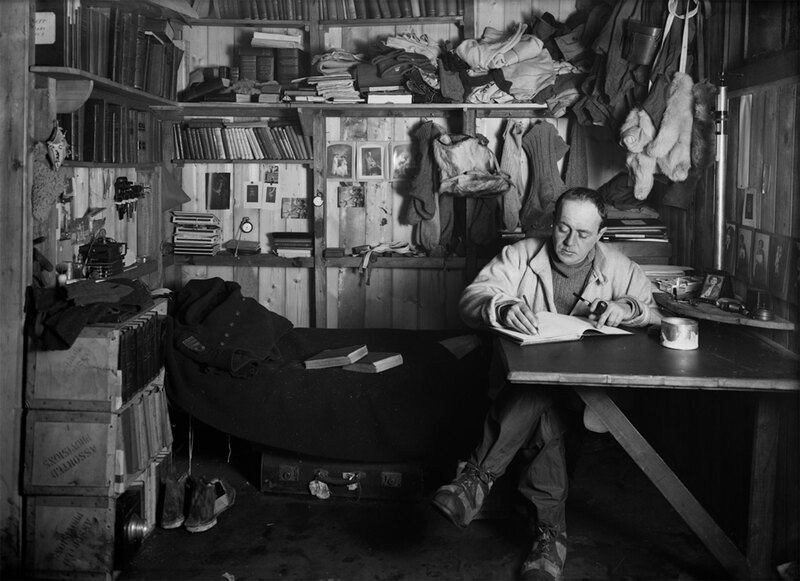 During the first years of the 20th century, a number of assignments took him to the Far East. 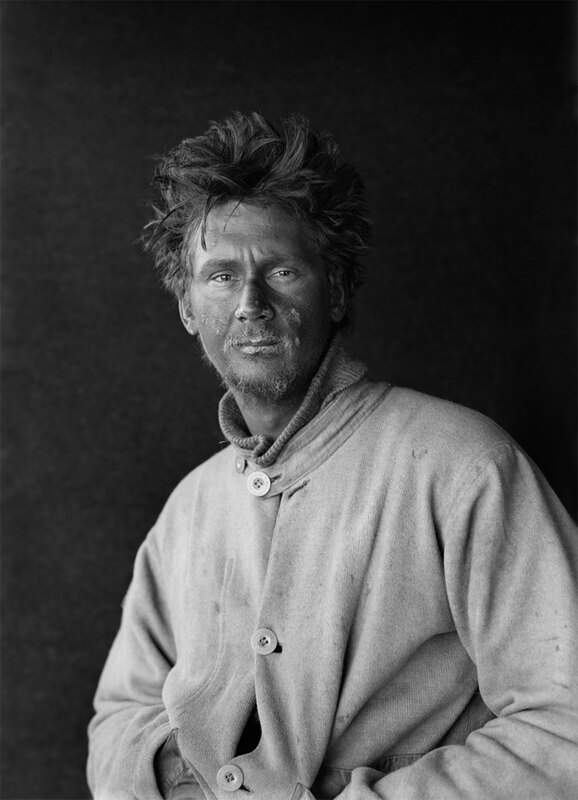 In 1904-1905, he photographed the Russo-Japanese war in Manchuria, before continuing his travels in Japan, Burma, Java, China and India, selling his work to London’s foremost magazines. 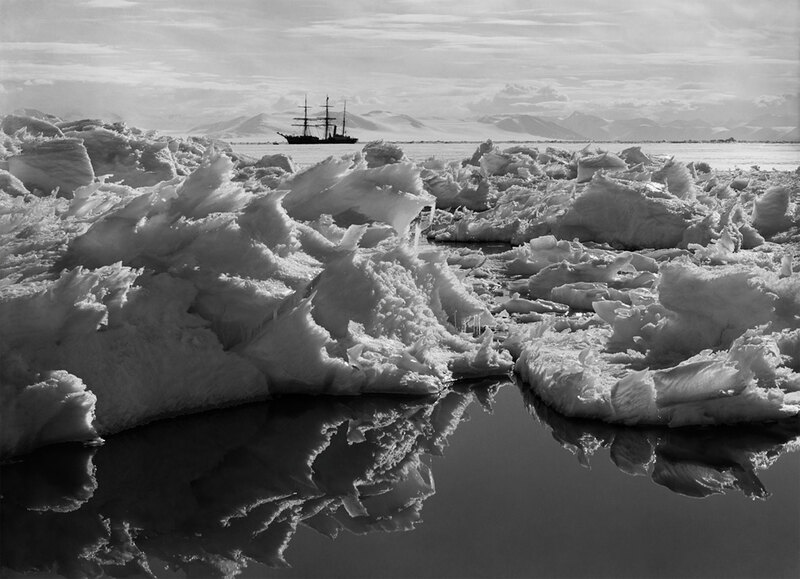 In 1910, he expanded his photographs of Japan into a book, In Lotus-Land Japan, which was published just before his departure for the Antarctic, and remains much sought after. 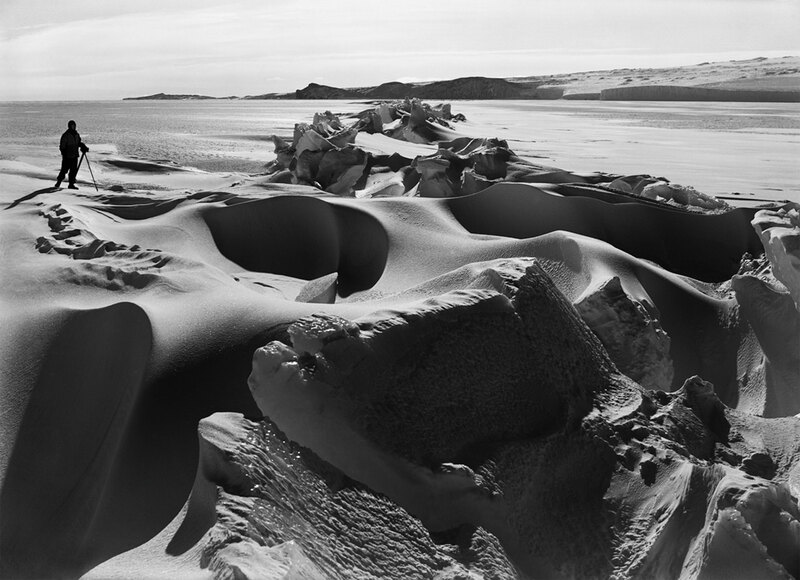 However, it is his large format carbon prints from the Antarctic, which were the pinnacle of his career and which have become his most sought-after works. 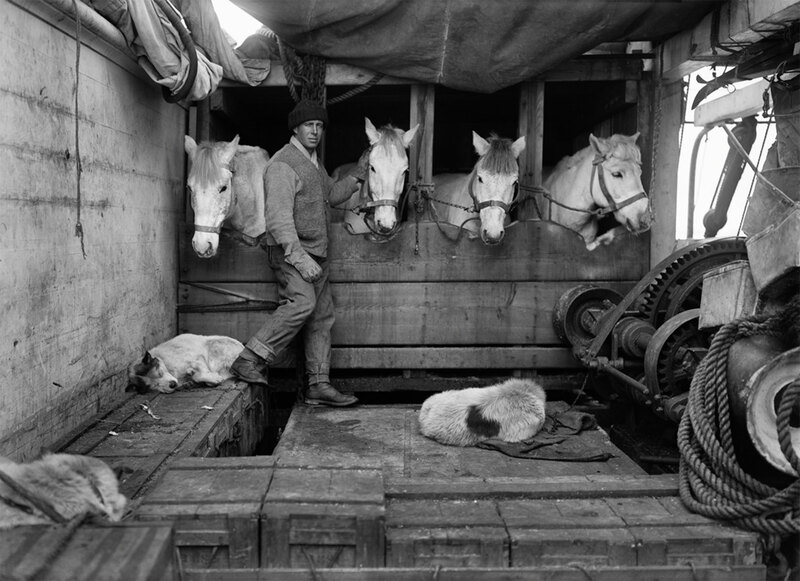 These were exhibited at the Fine Art Society in 1915-17 in one of the first commercial exhibitions of photography ever to be staged in London.